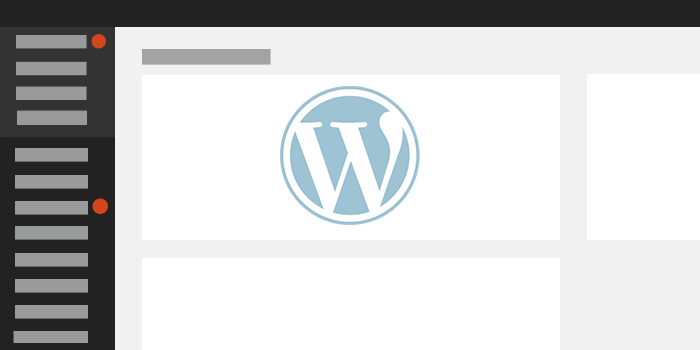 I get a lot of emails, tweets, etc asking me what are the “default” settings I use on WordPress websites, so thought I’d put a post together. For new sites, I do not use tags of any kind. Older sites, like this one I never had a policy on tags but over the years I’ve found them to be pretty much useless. Only use 5-6 categories for most sites, unless a very large website that is content based. I use SEO ultimate plugin (paid) for most basic SEO tasks, such as title tags and meta descriptions. This is a great SEO plugin I’ve been using for probably 10 years now. It also does a great job of Twitter Card and Open Graph settings. Most schema markup I add to the site manually, on a page or post by post basis. I use JSON-LD type of schema rather than the traditional form. …all yield the same result, and I don’t want to waste a crawl budget on that, especially for larger sites. These pages usually don’t rank very well, but there are a few exceptions to this rule. Yes, canonicalization “fixes” a lot of this, but I thin its better to remove it from the equation. Image attachment pages get the axe. Robots.txt file really varies. A lot of times I just leave it empty for the most part, or just add the sitemap.xml file reference to it. We also normally block the wp-admin portion of the site from being crawled. Googlebot knows a WP site for the most part by now. I run a database cleanup tool every month. Sometimes I use the WP-Optimize plugin for this, other times I do a database cleanup using PHPMyAdmin when I need to do it on a more granular basis. I manually cleanup the server probably once per month. This includes examining any error log files and attending to them, looking for core dump files, or any other stray files. I optimize images with EWWW image optimizer. Settings vary from site to site, but I’ve found this plugin is easy to use, and shaves off on average 50% of image size. I don’t use any tools for image alt tags, permalinks, etc. All done by hand on an image to image basis. For content based sites, I use a combination of the AMP plugin and the plugin by PageFrog to enable AMP. For me, the jury is still out on this but I use it just to fit in with other SEO’s (JK). I use the “Yet another related posts” plugin to help users find more helpful posts, and is a great way to do some smart internal linking. There are a few other plugins that do this, this is the least intrusive. Google Publisher is added and verified in child theme head.php. I try to make all permalinks helpful to the user visiting the page, and keyword rich at the same time. I try to keep it at 2-3 words. This is good practice in general. I verify Google Search Console using HTML file. I do not like Yoast SEO plugin, in particular because of the issues it causes with schema markup. I’ve also had a lot of sitemap issues with this plugin. I don’t think an SEO plugin should be responsible for the generation of an SEO sitemap, these should be modular.